because i like it. brand new morning. fresh start. quirkybird. this is the song when the bird flies around a white picket fence neighborhood. with a long beak so it can eat the flower juice. 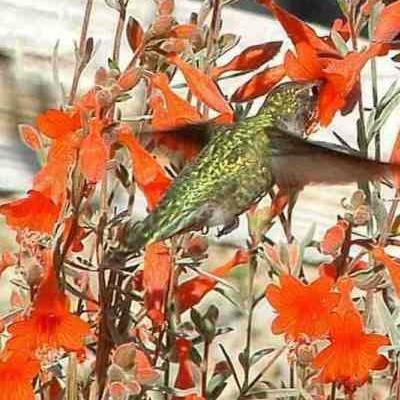 hummingbird's hearts flutter very fast. and this song keeps them ecstatic. they don't know how to swim, you know. this is the part where our little hummingbird meets Peter. Peter doesn't understand why the hummingbird won't fly onto his shoulder, instead of his head. the hummingbird sings on the white picket fence as Peter plays with sidewalk chalk. Peter and the hummingbird find another bird dead. the hummingbird and Peter grow in a lively lovely friendship. We say goodbye to Peter and the hummingbird. and the hummingbird said farewell to everything. Love the photo and the music looks great. Brand New Key is perhaps one of the worst losing virginity analogy's. Awesome tune though!